Peel cucumbers; halve lengthwise and remove seeds. Cut into chunks. 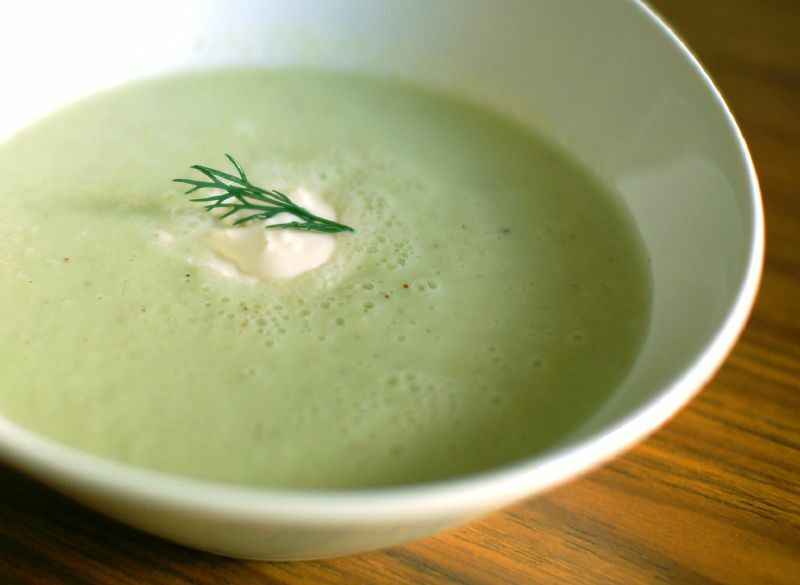 In a blender, cover and puree cucumbers and broth in small batches. Transfer to a large bowl; stir in the sour cream, vinegar, salt if desired and garlic until well blended. Cover and refrigerate for at least 4 hours. Stir before serving. Garnish with tomatoes, almonds, onions and parsley.